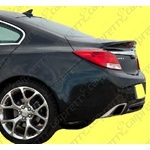 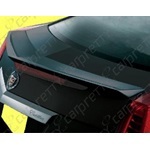 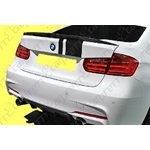 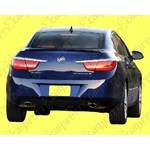 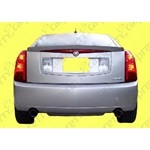 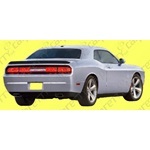 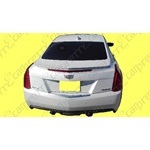 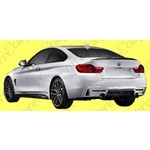 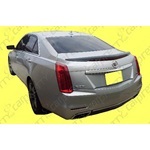 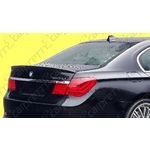 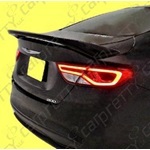 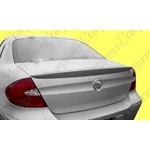 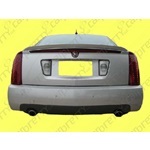 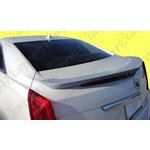 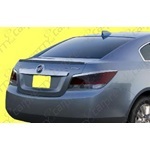 Car Pretty LLC - Vehicle Specific Spoilers - OEM Style Factory Exact Fit. 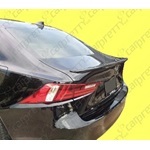 Vehicle Specific Spoilers - OEM Style Factory Exact Fit. 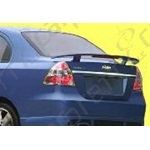 OEM factory match vehicle specific ABS primed spoilers and OEM factory match vehicle specific ABS painted spoilers.